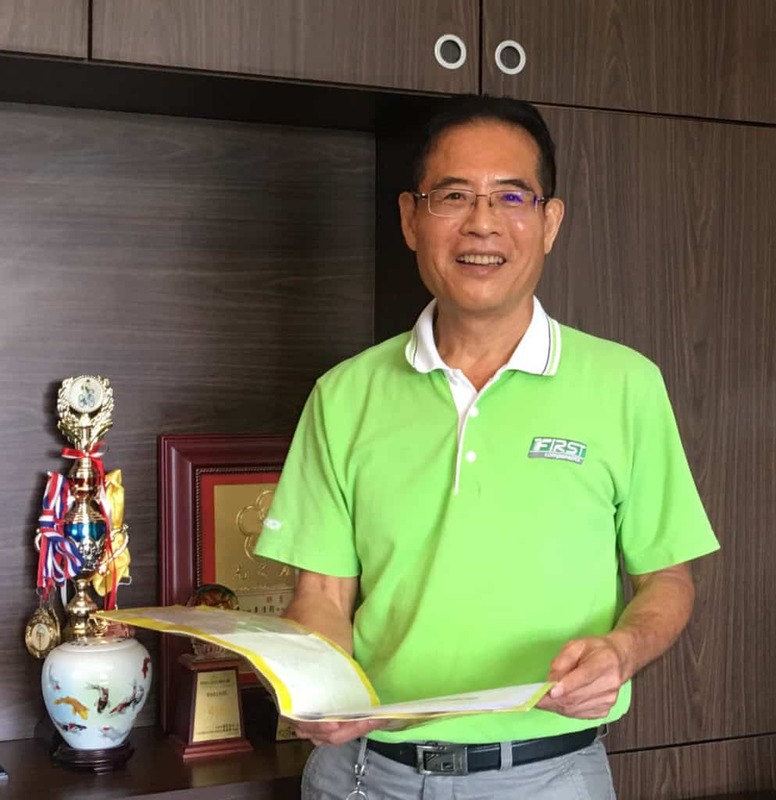 Johnson Li is the heart and soul of First Components and is the company’s long-time General Manager. A technician by inclination and training, he went to work for Willing Bikes in 1984 aged 23. Graduating from working at Willing Bikes, in partnership with several others, Johnson began to supply Bottom Brackets and Headsets to his erstwhile employer. In only their second year, though, it all went pear-shaped when a customer took delivery of an order to the value of one year’s revenue . . . and did not pay! After several factory moves, in 1993 the company set up at the current permanent location. But the early 90s also saw more players enter the market—competition increased markedly . . . the economy was not good. Many companies were moving to China seeking cheaper labor costs and more opportunties. FIRST decided to remain in Taiwan and commenced attending the Tapei Cycle Show as a means of generating new opportunities. In the summer of 2016, eMTBs in Europe gained widespread acceptance, accelerating the e-bike trend that had been gathering pace in previous years. 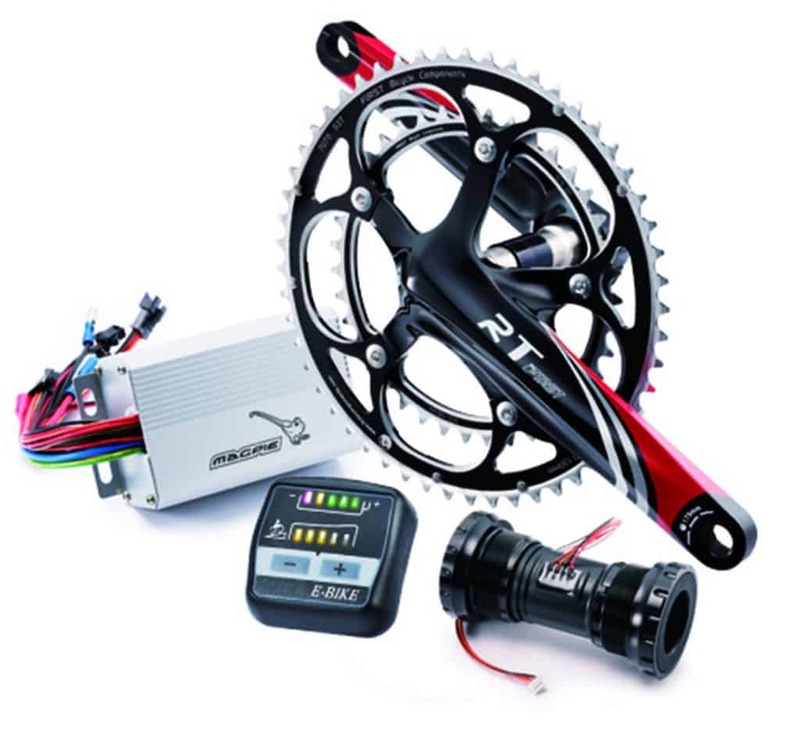 Right now, customers buy the whole kit, Battery, Motor and Controller together, because it’s easier to do.